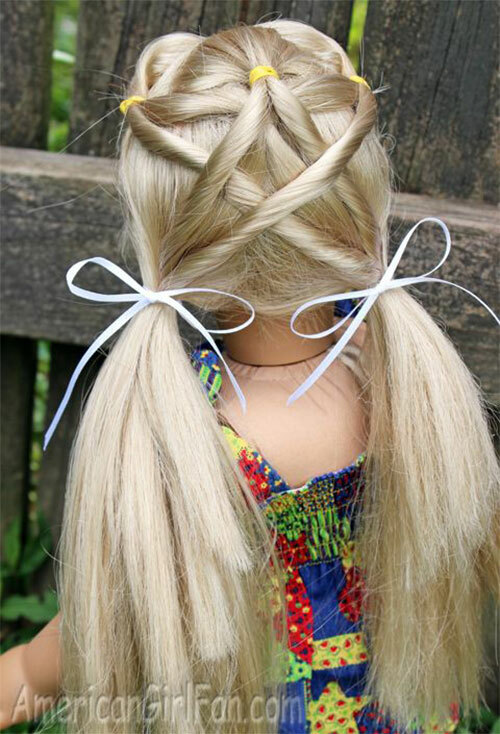 Every season comes along with its own specialties in terms of dresses, nail patterns, footwear and even hairstyles. 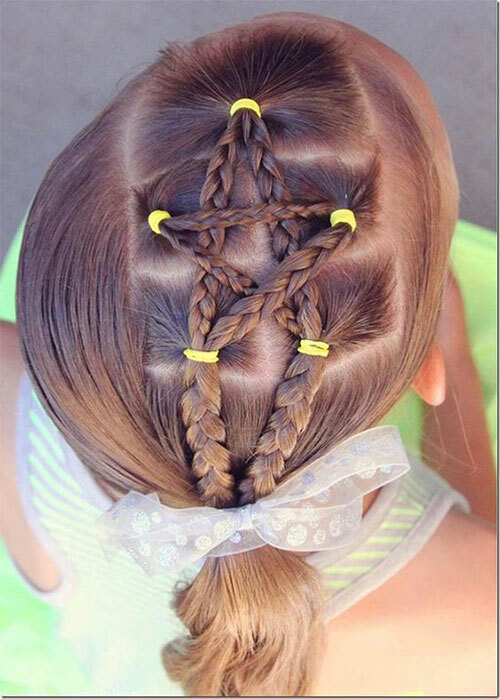 In summers, normally we like to tie up hair in messy buns, fancy braids and in ponytails because we are left we less options to go about, summer feels sulky and makes us all go wet in sweat therefore to stay in style and to look elegant we should try to be very careful about the hairdo we’re going to have. 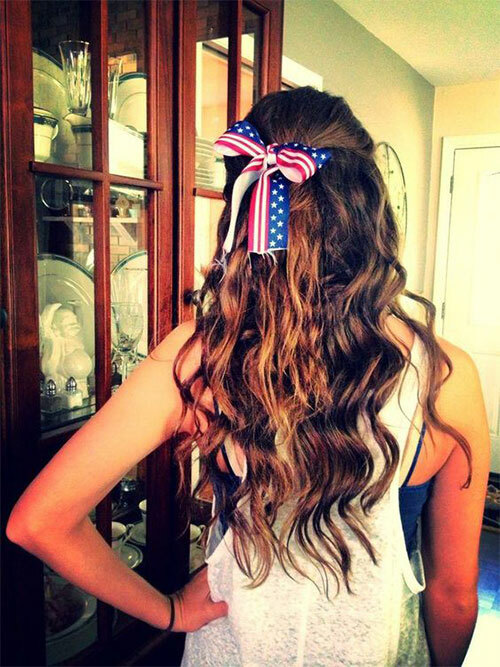 Whatever look you choose, just go with the ease and comfort so you feel relaxed and not heated inside out. 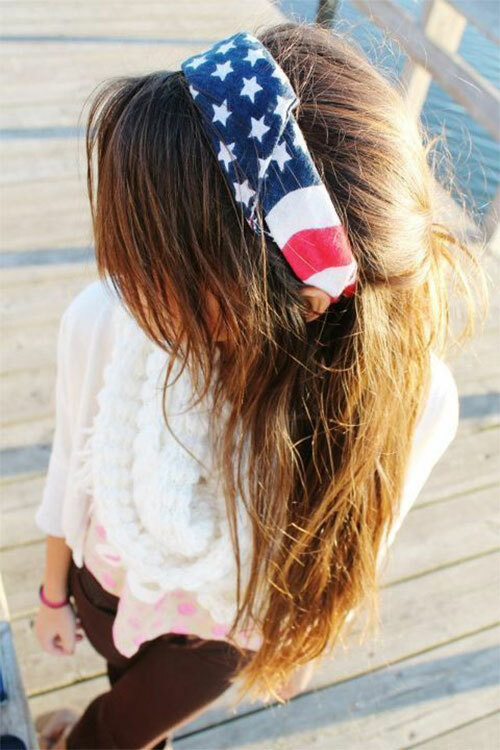 Of course the Celsius will be giving us a hard time so make sure you plan up for it. 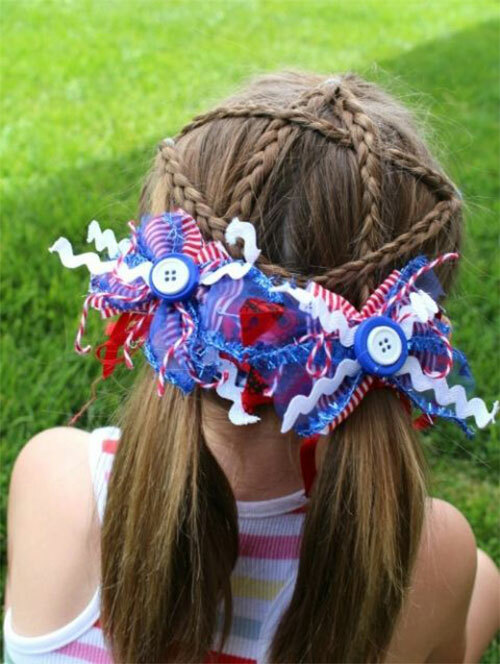 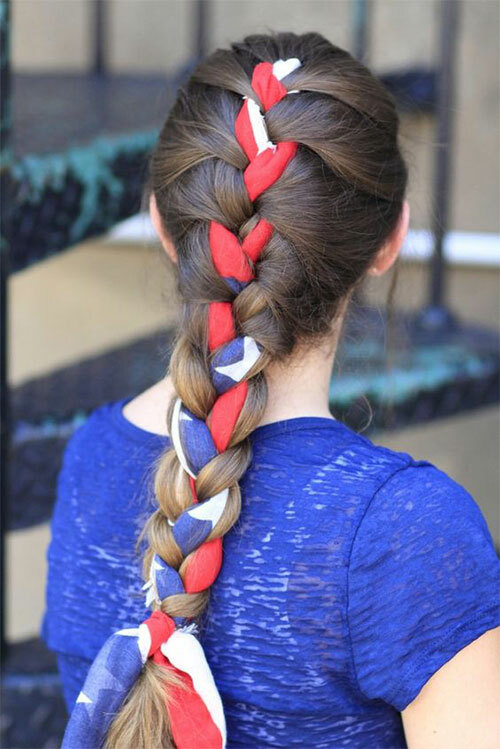 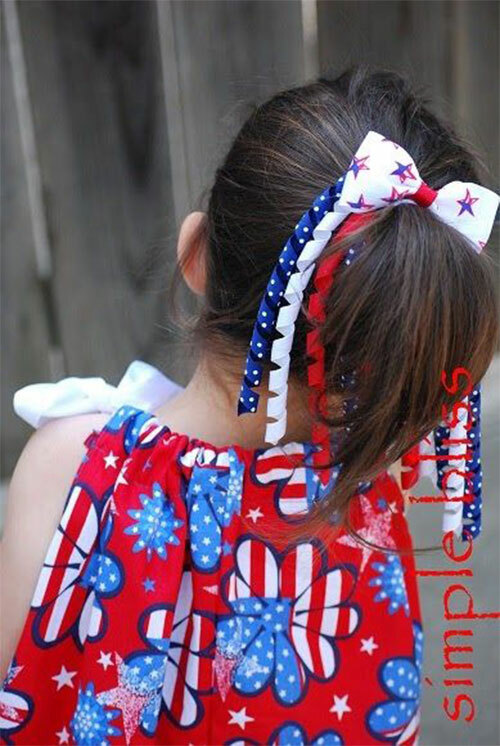 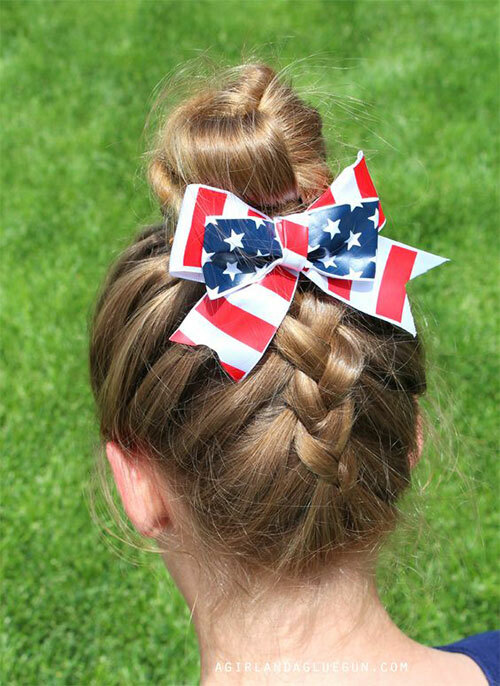 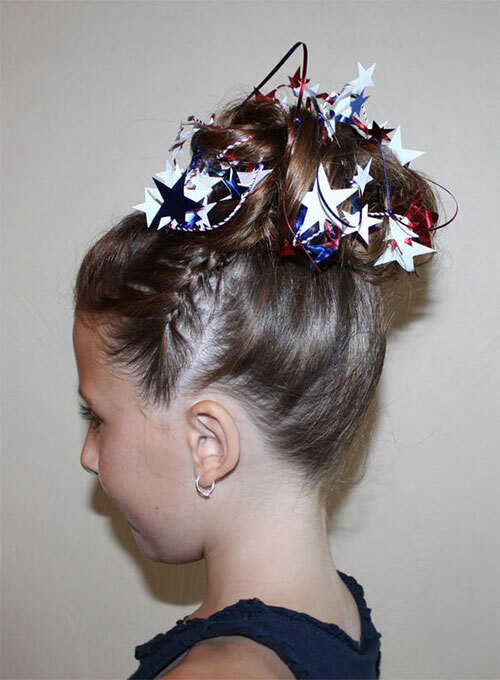 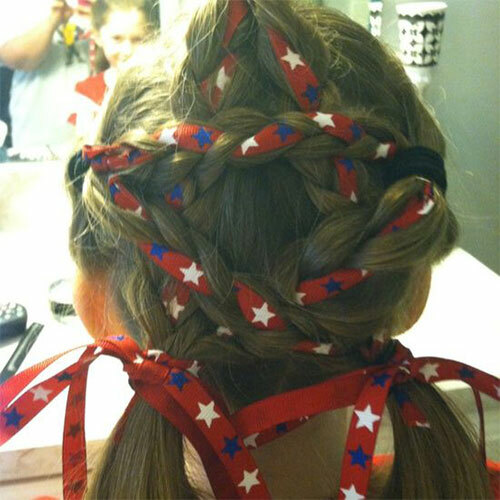 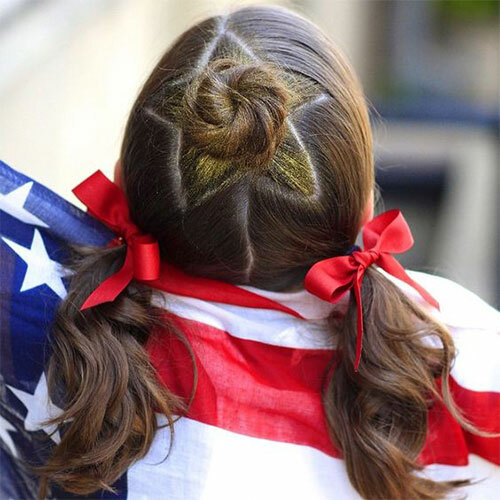 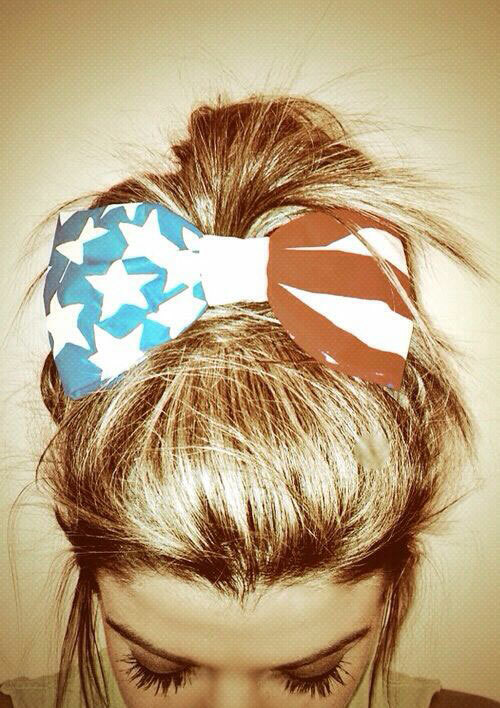 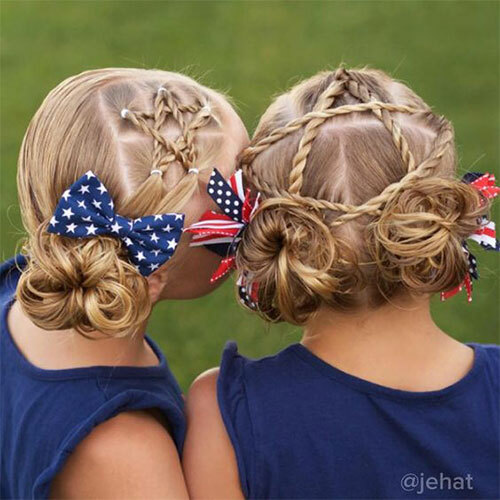 Down here you may look up to these 12+ inspiring 4th of July hairstyle looks & ideas of 2018 for kids & girls that can be adopted by adult girls and little cuties all through the season of festivity.